Handy tool for online career! Handy tool for your online life! 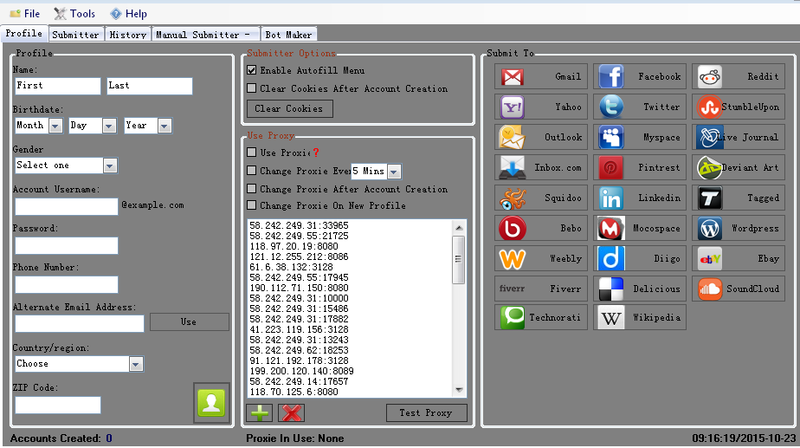 You can even generate profiles, no need of using real ones. Click of a button, you are done!